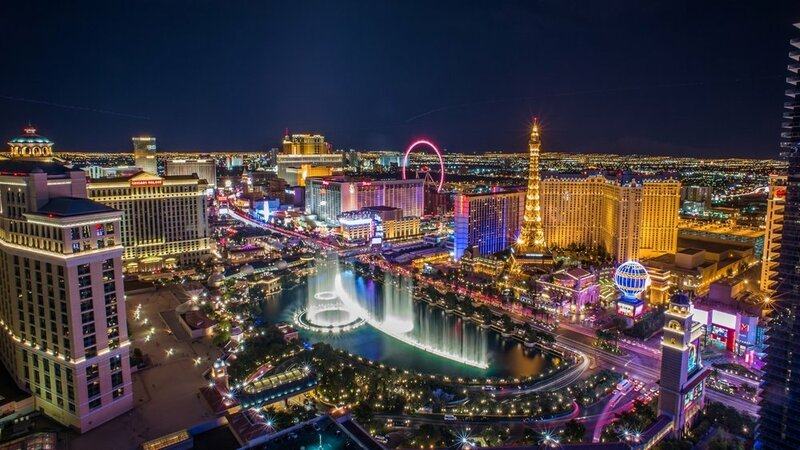 Imaginamics is based in Las Vegas. Our experts are global and our communications will be coordinated through internet medias. Simply click our links and our resources staff will return your contact. Thank you for your interest. We welcome your positive creativity!